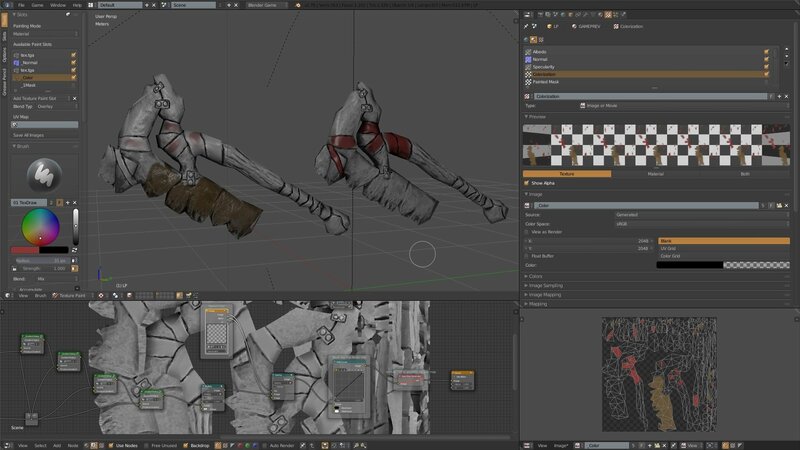 i agree the name of this topic sounds weird but it is actually true, i have made a script able to generate a game asset and the textures ready to be exported to your favorite game engine in one click from your high poly. This project is called Dark Blender, i am working on it since october. It does a serie of actions to create the best model and texture possible. 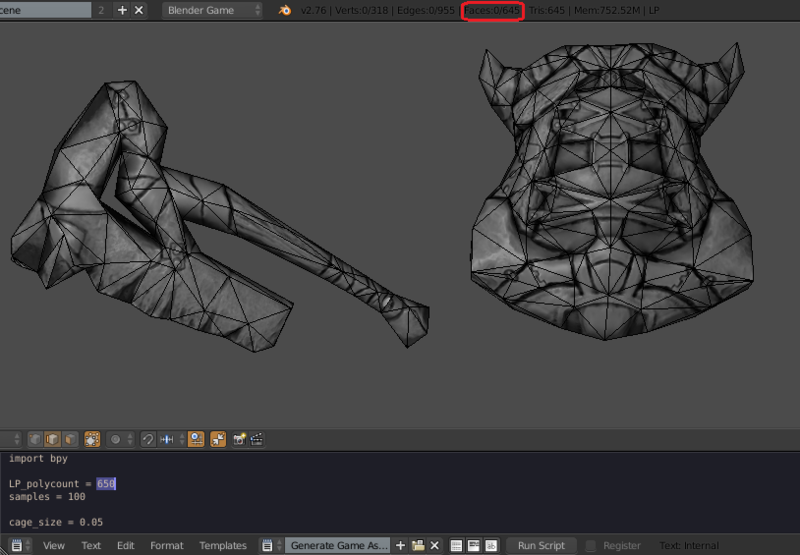 Here you can see a demonstration, i have selected my Dota high poly and run the script and i get my low poly with a greyscale texture and a lighting is created arround my model to see the normal map and the spec. Once the script has finished to create your asset, the Node Editor will display your greyscale that you have to set and replace in the Albedo slot of the preapplied GAMEPREV shader. You can also use it for the spec (a dark texture is used by default). Blender will switch in Painting mode and open the Colorization layer, you will be able to paint directly on your model, the layer is set in overlay mode. Each time you will press Ctrl + Z you will see your final albedo being updated in the compositor or Viewer Node. The script will not only generate your game asset, you are able to set your desired polycount and if you select multiple high poly it will merge them together into one low poly that matches your polycount and keep your original high poly. For example here i set the polycount at 650 and select the sword and shield, i get a low poly at 645, it will never exceed your polycount limit. Also the node editor has premade nodes to change the image ratio from 2048*2048 to 2048*1024 or 1024*2048 by simply umuting them. But that's not all, it will unfold your model and try to get the highest texel density possible for your textures, it will also unfold half of your model if it is on the X axis to maximize the details you can bake. Basically the only thing you have to do once your high poly is finished is to paint on your generated greyscale in real time and/or to use gradients to color it. 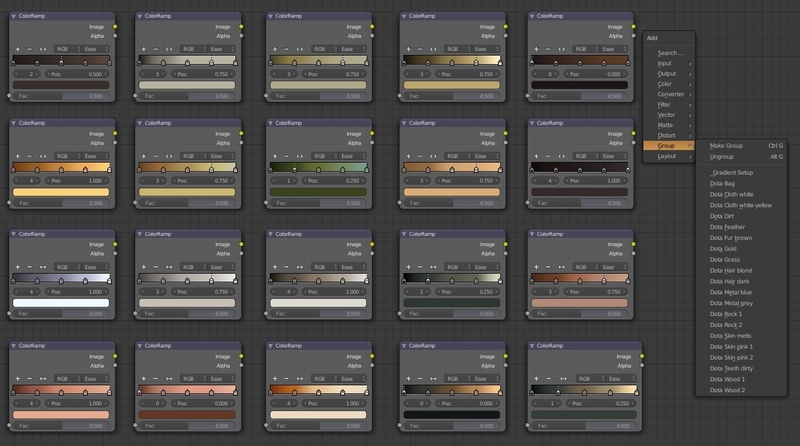 I have included 20 gradients from Dota to color rocks, wood, skin, grass, dirt, etc! The SSAO is enabled and tweaked to allow you to see a preview of your cavity map. 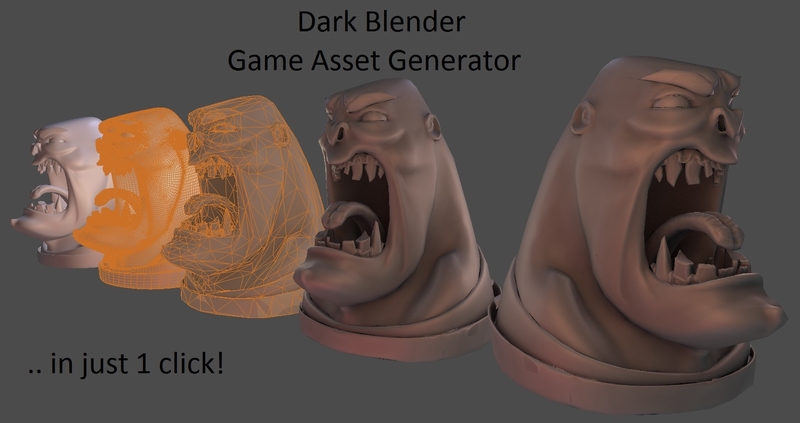 Dark Blender comes also with new sculpting brushes, painting, base meshes and tools. You can generate the seams for your hard surface model, fix ngons, normales, unacessary edges, optimize the texel, resymetrize all in one button. There is also tons of tweaks to make Blender faster. 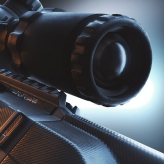 So what are you waiting to create a game asset in a matter of seconds? And it comes with tutorials, ressources and other bonuses! This looks really cool, and it's free. I will have to try this out. After I learn Blender, one of these days. 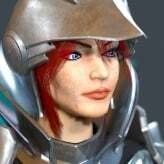 You can import a model from ZBrush and run the script too. so the script makes the low poly, unwrap and bake some maps? Yes the script bake the AO, the Bent, normal and cavities. But you have nothing to do because everything is already plugged in the compositor, Blender will take your maps and generate your greyscale. I have added some annotations on some nodes to adjust the AO, the top lighting from the bent. So you just have 3 textures to save: the generated greyscale with the color you have done on Blender, the Normal and the spec map. I have added a node just before the image output to convert your albedo into a spec map. The Unwrap is done after the model is cut by half, that mean that for symmetrical models centered in X it will unfold half of it, for the rest the full mesh in +X will be baked, the model in -X will share the same UVs. If an high poly is selected in -X it will not generate a low poly. 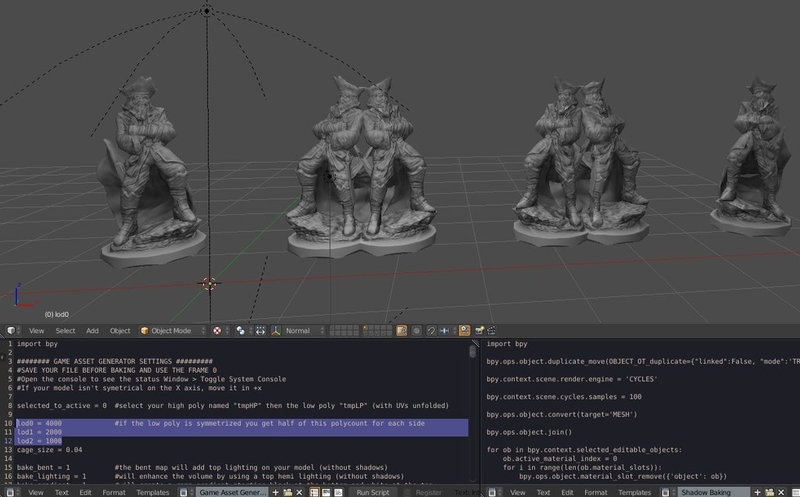 I have also integrated the latest version of Blender Source Tools and links to the Dota Heroes and tutorials. You can post your result here and tell me if you find a bug. I think for this to be useful the asset would need to be organic, static, and be painted completely in 3D (via 3D-Coat / Substance Painter / Mari / etc.). Anything past that though and I can't see this kind of thing being easily automated. Easily? no, but inevitable. This kinda thing is only going to get more and more automated as time goes on. That's a good thing imo. I have made a tutorial i have added the link in my first post. I also show how i create an item for Dota in 10 minutes while the manual work takes 4-5 hours. 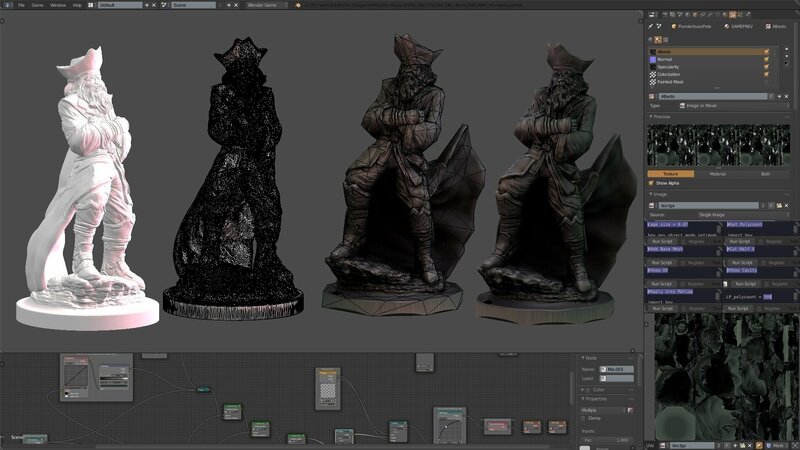 The retopology and greyscale are made in 0.1 second. Will probably take a while before you can automate nice deformable joint topology. Or, nice topology for mechanical stuff like hardsurface. LINKO That actually looks pretty good there. I'm surprised. It's systematic and quite clean. What about highres mesh with multiple subtools ? Does this retop every mesh separately, or does it retop only the outer surface area. Is that really important for the install process? I just used the blend file provided in the downloads to use during the decimation process, then just append those objects into the my regular set-up file. What I don't understand is why aren't the scripts attached to a button or a custom modifier. Something that goes the lines of. Looks like I am going to want to finally pickup blender this week then....... you awesome bastards have been trying to lure me in with your scripts and plugins for years. 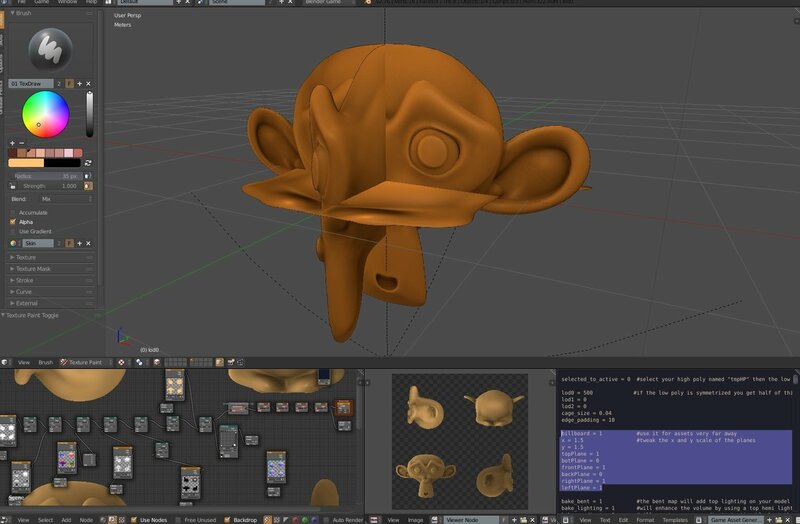 TVIDOTTO: yes the splash and undo steps aren't necessary, but when you open Blender several times a day the splash screen becomes annoying and about the Undo steps it was to copy the behavior of ZBrush which as a lot of Undo for sculpting. FDFXD2: if you work with Dynatopo there is no problem and the decimate modifier tries to generate faces with the same size everywhere. You can also use a remesh modifier. EXCESSIVEZERO: you wont regret that because the PBR is coming too! Tell me if there is a tool you miss from ZBrush of your "previous" (:p) software that you want included. Actually, regarding Zbrush. Is it possible to get a brush similar to the trim curve? 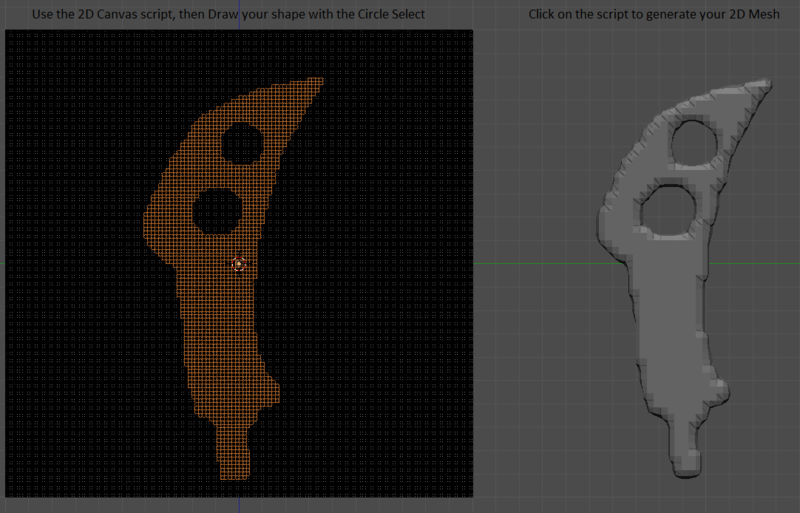 I suppose a variation of the bisect tool, for sculpting. Derphouse: you have the bisect tool in edit mode. I have added a shortcut to it it's the same than ZBrush: Ctrl + Shift + Left click. You also have the grease pencil cut with the Sculpting addon i have provided (more powerful than the Trim Curve because it cuts the geometry and doesn't push the vertices so you wont get a cheese effect like in ZBrush). You also have the Rake brush to flat the surfaces from the brush depth at the first click. FDFXD2: try to do a flood fill in constant details dynatopo or remesh it. Hey so I started getting the basics of blender before grabbing this addon now I am struggling with the install I am obviously a bit all derpy in Blender after just a day and having made only a coffee cup, but I still but I don't quite follow what to do in the addons tab, it says import then has a list of things there is no import button so I assumed it meant install from file, but as soon as I have added Dark blender master, then go to add GEX master the latter replaces the former in the window instead of stacking which is what I expected, is it adding the addons? or am I missing something? should I be clicking save user settings each time or something? Edit:Just Worked it out it was adding whatever I added to the search bar I think, so I had to locate and enable them. But does it know how to adapt techniques when building geometry/unwrapping for a normal map? Things like enough geo around round objects, UV splits at hard edges, where to soften edges...etc, and still produce a clean bake that won't be a disaster to manually fix? Really interesting tool with A LOT of potential ! I can see this technique applied to very quickly prototype an asset or entire scene out of say Zbrush. 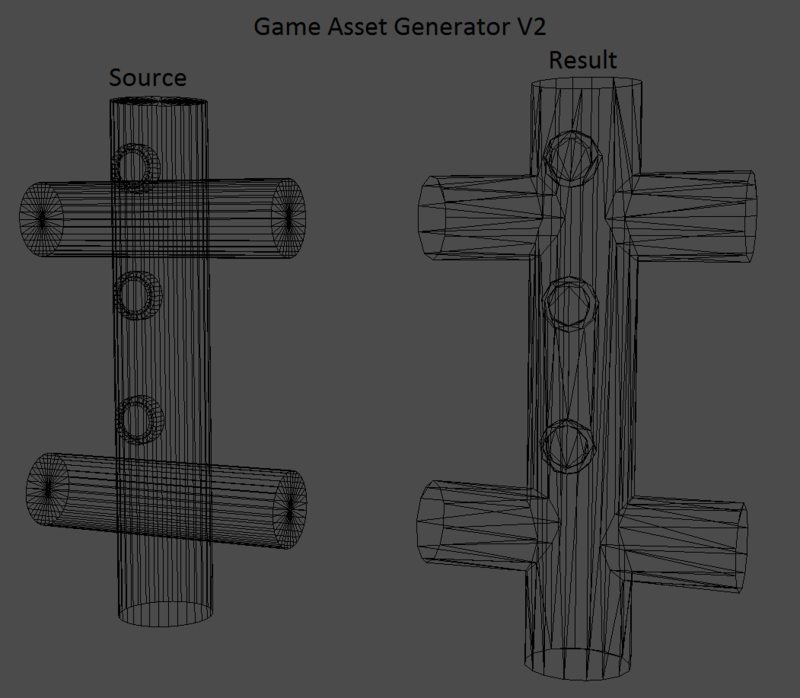 Also in 3D simulations/serious games, where a lot of assets can be quickly optimized and used as they are. Do you think Dark Blender would do well with scanned meshes? Also, would it provide such good results on hardsurfaces with a lot of filleted corners ? MRGESY: you will have more faces where you have your details. But the script will bake your cavities, normal and since today the displacement to keep the maximum amount of details even on a plane surface with a very low polycount. 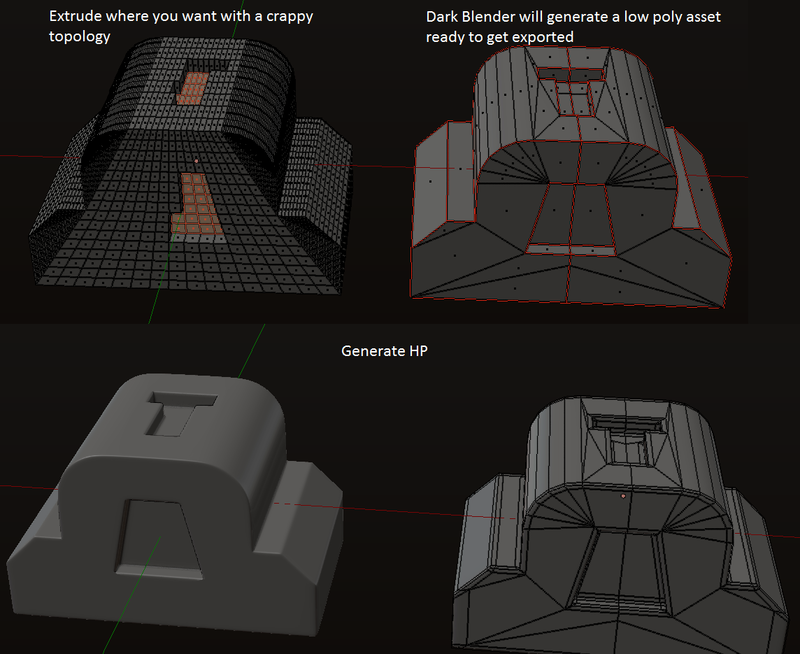 To get edge splits and UV use the Generate LP script instead it is built to get a low poly from an hard surface model using edge loops and subsurf. The Game Asset Generator doesn't split the edges so you get a better result with organic/round shapes or stylized hard surface. For scanned meshes you need a consistent amount of face on the entire model to bake the cavities properly. You can enable the remesh option for the Game Asset Generator maybe it will fix the corners. 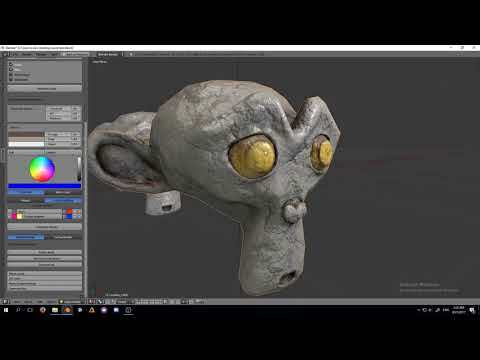 I have added new tools, the baking has been greatly improved, you can bake the lighting (another UV Channel is created and your meshes joined), you can generate a thumbnail for Dota and highlight an asset with the masks, you have access to palettes in painting mode with colors picked from Dota to paint skin, rock, etc. directly on your model. 10 stencil brushes have been added to sculpt rock, wood, clothes, etc. You can generate a high poly blockout poly from an artwork with the details (and generate the displacement silhouette). The script will generate a 3D model, symetrize it and add a lattice to edit his width all in 1 click. 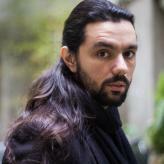 With it you can quickly convert sketches and artworks into 3D models. I have also added an FPS template that you can reuse with your own assets. You can shoot, aim, jump, crouch, toggle flashlight, pick up ammo, health pack, destroy target, body shot, head shot (more damages), enemy AI that shoot on you, open and close doors. I have setup the lighting, shadows, mist. Hum, I must be doing something wrong for the installation. I'm using the steam version of Blender (2.76). Where should I extract the files and run them from? Try the version from Blender.org, you can extract it where you want just set the startup.blend as your default launch scene: File -> Save Startup File. 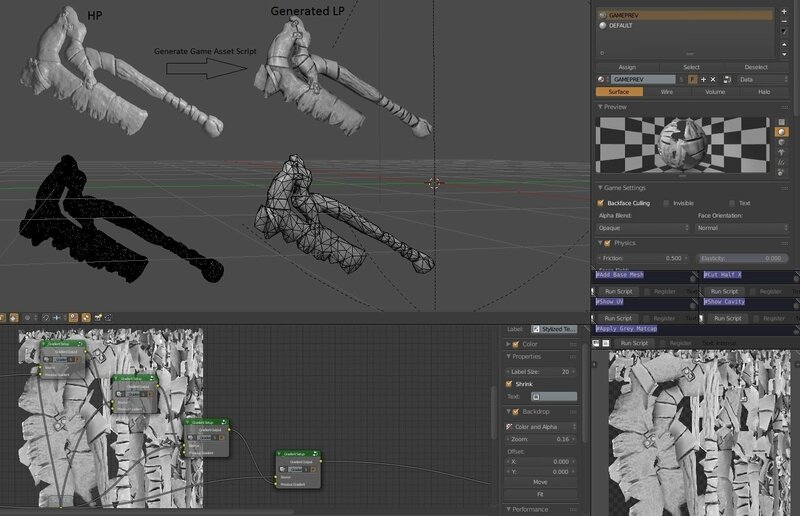 you can now bake all your texture + generate all your LoD in one click. The script will now generate the cavity from the normal map and you will be able to import external normal map to convert them in cavity map. It will also generate a ramp map and top lighting map to enhance the volume. You can also bake your vertex paint from your low poly, it will be used on your generated albedo. You have also a selected to active feature and a tool to setup planes for seamless sculpting. 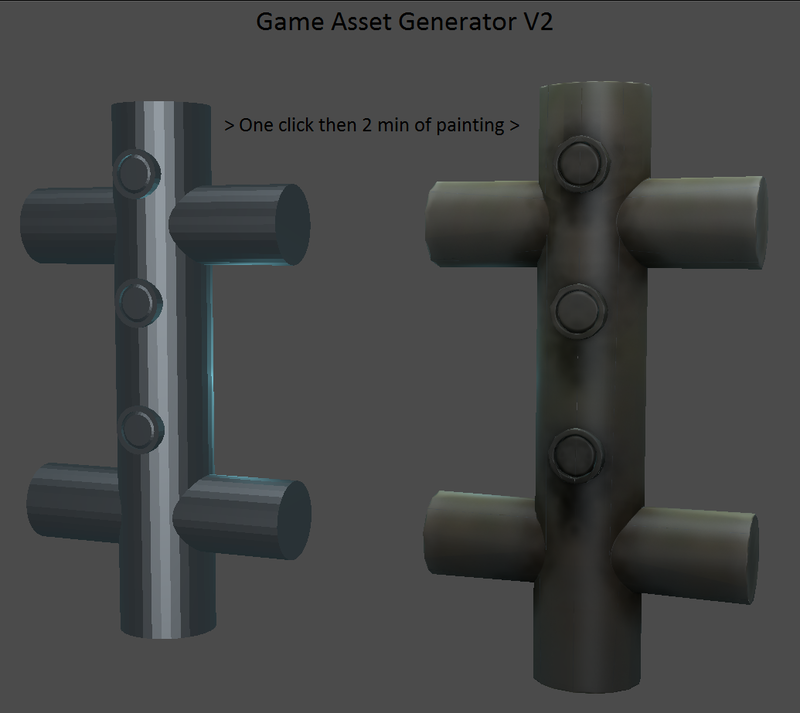 The Game Asset Generator V2 has been released. It will create a low poly that envelop your high poly. I have added a Dota like lighting in the viewport with rim light effect, switch to camera mode because the lights are attached to the camera. And you can now use the AO to saturate your color with a new node added. I have also added documentation on the nodes. This looks amazing, I will have to check this out. 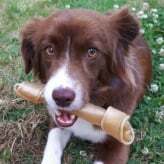 Thanks for all the hard work Linko! This is quite interesting, I'm curious as to what the UVs look like - is there any shape detection or is it simple angle / smoothing based? Hi, sorry for not answering i was only active on the Blender artists forum. Dark Blender doesn't exist anymore, it's even better it's an addon that works in all Blender files. The UV maps are based on the angles and it add seams where meshes have been combined with the boolean union modifier. It's not the best for texel density but for quick environment props it should work.